You want a tracking device that is created toto survive in the harshest conditions, delivering regular and accurate location records using state of the art GPS over the cellular network, the great at its price point, the VIM-3GPS-104. It delivers superb performance less expensively than ever before. Built to exacting specifications, the VIM-3GPS-104 is weatherproof and durable. 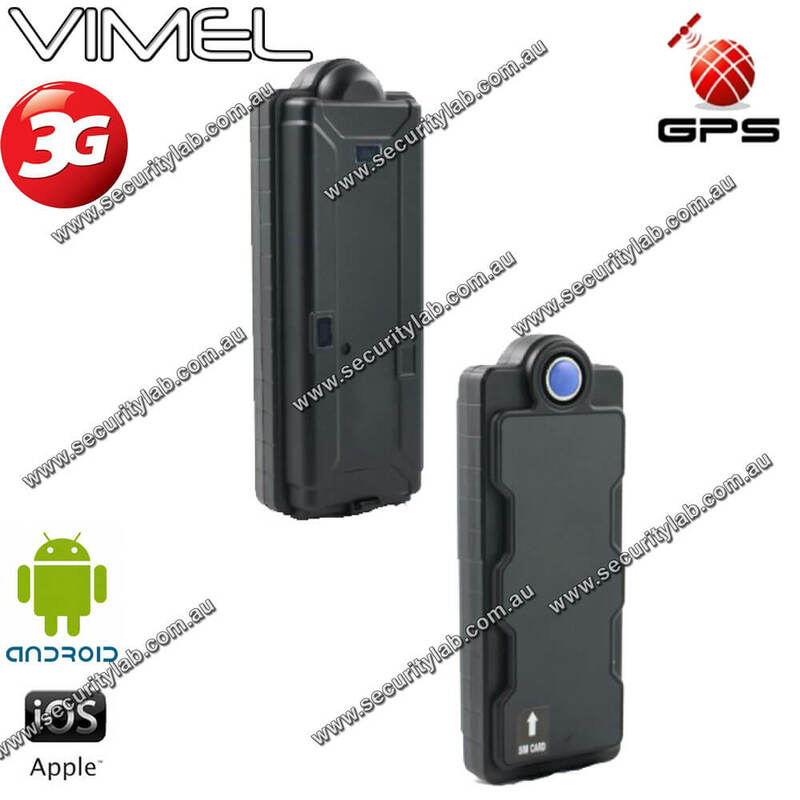 Flexible in its programming options, the VIM-3GPS-104 can be easily send you a text to tell you where it is at. The battery is incredible and seriously durable. With a Water Proof Magnet as well as an emergency Button, it can lasts up to 600 days. It has sleep mode function that automatically shut down both the GSM and GPS to save battery. It has 6 location upload per day and the rest time in deep sleep mode goes up to Up to 48-84 days. It also has 1 location upload per 10 mins on regular mode. The rest time in standby mode goes up to an incredible 270-300 hours.Your tracking of the Route stays on for 24hours (which has 6 locations upload per 1 mins). The Drop Alarm Motion sensor detection sends an alert signal to an Iphone, Android, or Computer. This nicely designed support feature also GEO FENCE. YOu can use many devices function using only a single account. It is designed to be constantly ready and on alert. You get the system, battery charger and a manual that explains all details of the device clearly so you can set it up in a matter of minutes. At this price point, it has incredible features and is worth getting.